The beautiful, leafy city of Savannah is one of Georgia’s most charming destinations, bursting at the seams with southern hospitality. This comes in the form of incredible restaurants serving both local and international eats, as well as numerous quality bars filled with travelers and students on weekends. There’s no shortage of the fascinating historical architecture typical of the South, as well as museums and world-class galleries lining the Savannah Riverfront. However, part of the city’s appeal is the treasure trove of cultural and natural gems found near the coast and in the surrounding region. From headlands and beaches to gorgeous islands and bustling metropolises found inland, there’s no shortage of great day trips from Savannah. The barrier islands to the south of Georgia stretch out into the Atlantic and form 150 miles of subtropical coastline that comprise of secluded sandy beaches and beautiful, ancient forests. 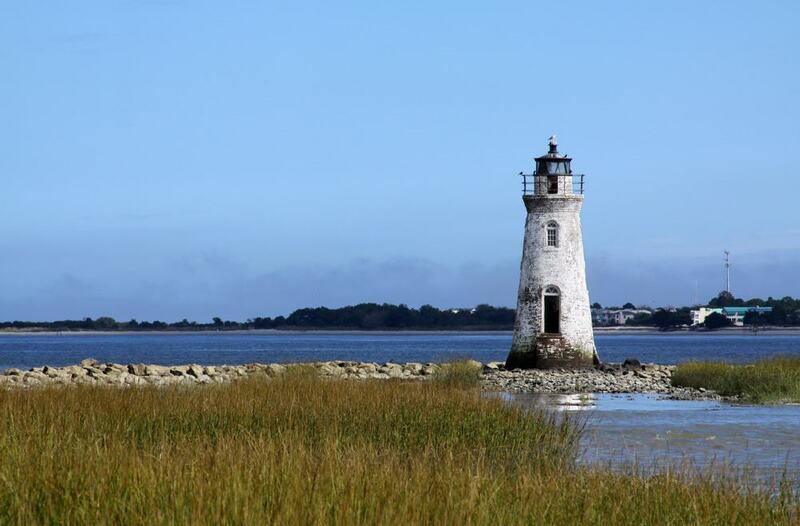 The most popular and easiest to access of these islands are Jekyll Island, St Simons Island and Sea Island. All are accessible by car and make for a stunningly scenic drive down the coast, peppered with idyllic stop off points at creeks and rivers – not to mention endless beaches. One of the more attractive spots is known as Driftwood Beach, named such because of the intriguing arrangements of driftwood found there. 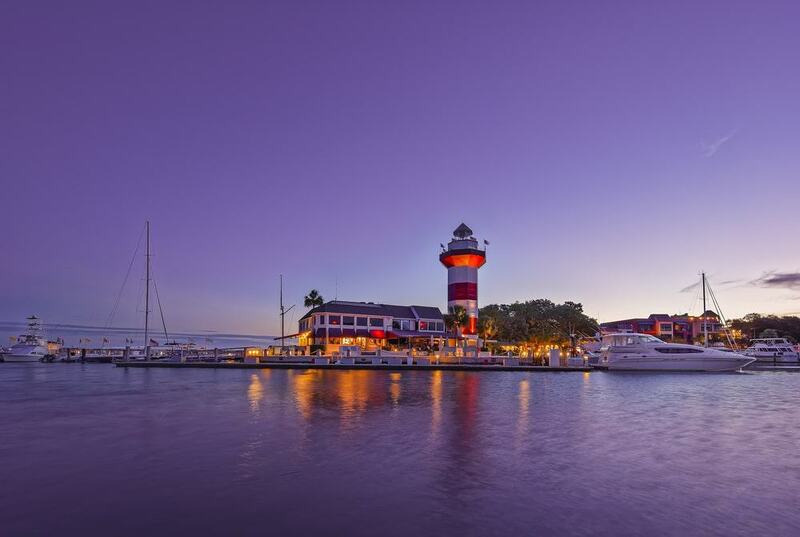 A mere 40 minutes from the city of Savannah, crossing the border over into South Carolina, you’ll find the amenity and activity-rich Hilton Head Island. If it’s rest and recreation you’re after, this is your ideal day trip. The island contains not only some of the best beaches in the region, but some of the best golf courses in the world. Locals and visitors usually head to Coligny Beach, where you can rent bikes, play volleyball or simply relax at one of the many beachfront bars. 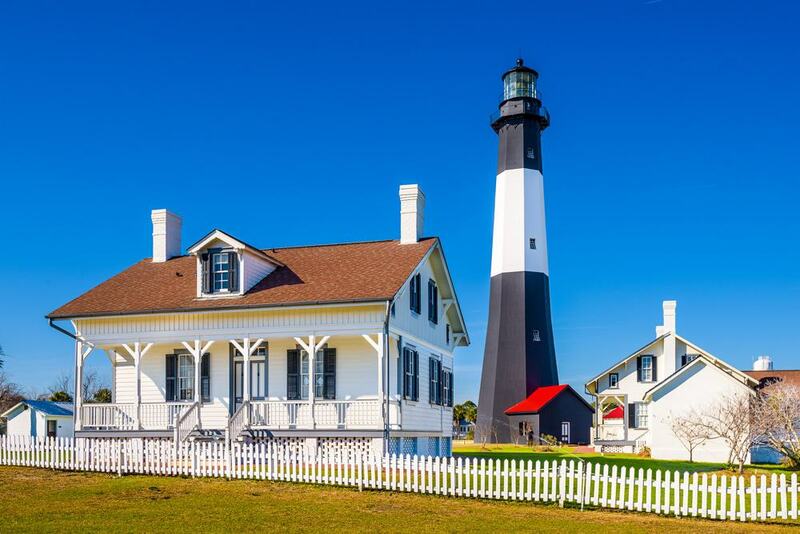 Seemingly similar to the laidback sprawl of low-rise 1980’s California seafront neighborhoods, Tybee is a typical beach town, populated by single story buildings and a wonderful atmosphere. The island is only 20 minutes from Savannah and attracts friendly visitors and locals alike to its beaches and dunes, particularly in the summer months. If you’re looking for some lively surroundings, hang around the pier, where most people congregate to eat or attend shows. If you’d prefer some peace and quiet and stunning views, head to the north side of the island. The quintessential example of a thriving low country river town, Bluffton is found in South Carolina, less than an hour away from Savannah. Thanks to its location on the May River and its proximity to the ocean, you can find some truly magnificent seafood here that can be tried in places such as the famed FARM restaurant. This leafy town prides itself on all manner of incredible eateries; this, coupled with the wonderfully hospitable nature of the residents, has people flocking here from all over the country. 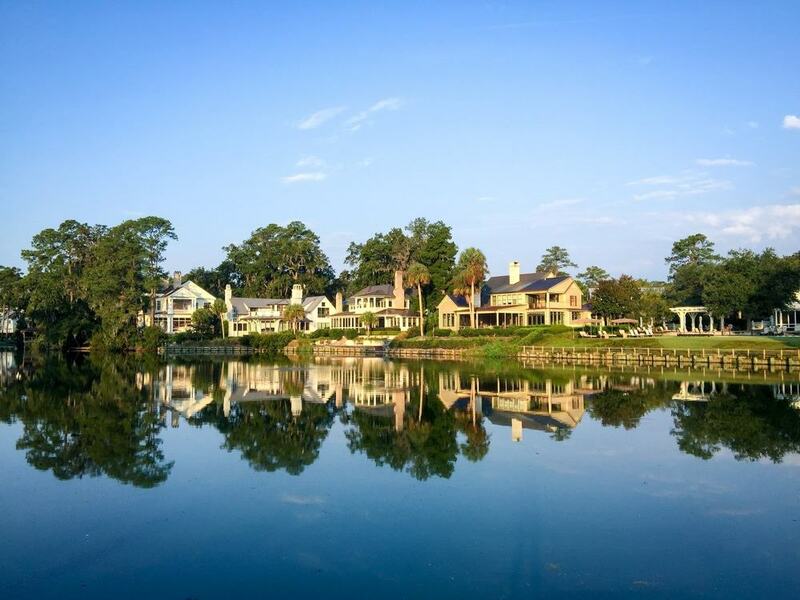 Also sharing the banks of the May River, you’ll find the high-end community of Palmetto Bluff that is open for the public to come and visit. Here, rustic charm meets luxury service under the shade of immaculately manicured trees lining the streets, where extravagant and opulent homes are a common sight. A visitor favorite is the Montage Hotel, where you can spend the day wandering the beautiful grounds and filling up on freshly roasted happy-hour oysters, prepared poolside most days. 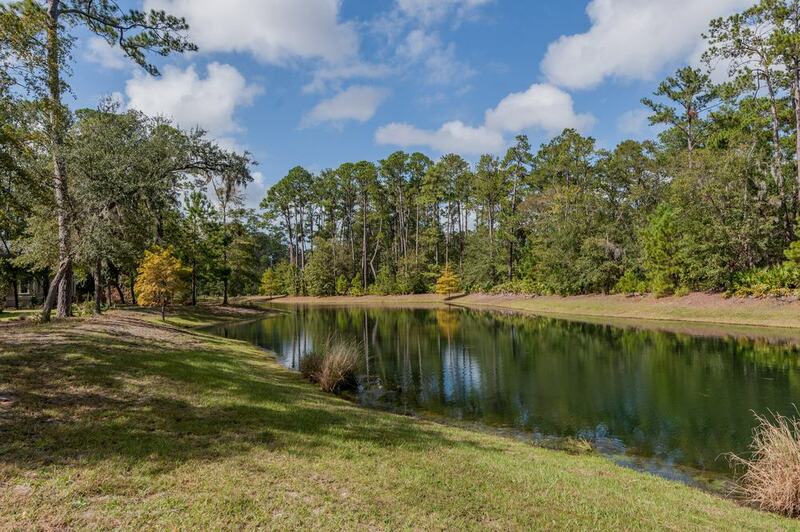 Home to the widely beloved Skidaway Island State Park, Skidaway Island is only an astonishing 25 minutes from downtown Savannah and has a huge amount to offer in the way of a natural escape day trip. Its unique location on salt flats and marshlands slightly inland from the coast makes it a quietly alluring place, positively teeming with wildlife. From deer and waterfowl to crabs – the state park is an oasis for animals and you can observe them from the various raised trails and platforms built throughout the area. 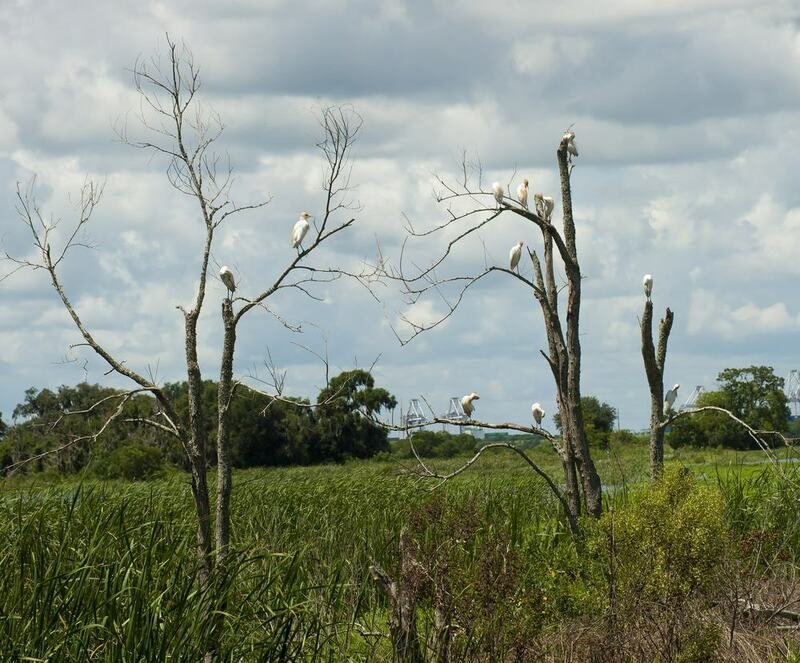 Consisting of over 30,000 acres of woodland, freshwater marshes and creek and river deltas, the Savannah National Wildlife Refuge is an area of incredible biodiversity that is only 10 minutes from town. Grab yourself a map at the visitor center and embark on an adventure up and down the waterways in your own canoe, or take a scenic drive on the Laurel Hill Wildlife Drive that you can also cycle along. Cockspur Island can be found in the southern channel of the Savannah River, a few miles from downtown. It is a destination that’s positively steeped in fascinating Civil War history. It’ s home to the Fort Pulaski National Monument – the setting of some pivotal turning points during the war. You can explore the famous fort that still stands today, surrounded by marsh grass and gorgeous vistas of the mainland. Wandering through the many galleries and over drawbridges, you’ll feel as though you’ve stepped back in time. You can even spot shells that have been stuck deep in the walls since the 1800’s. 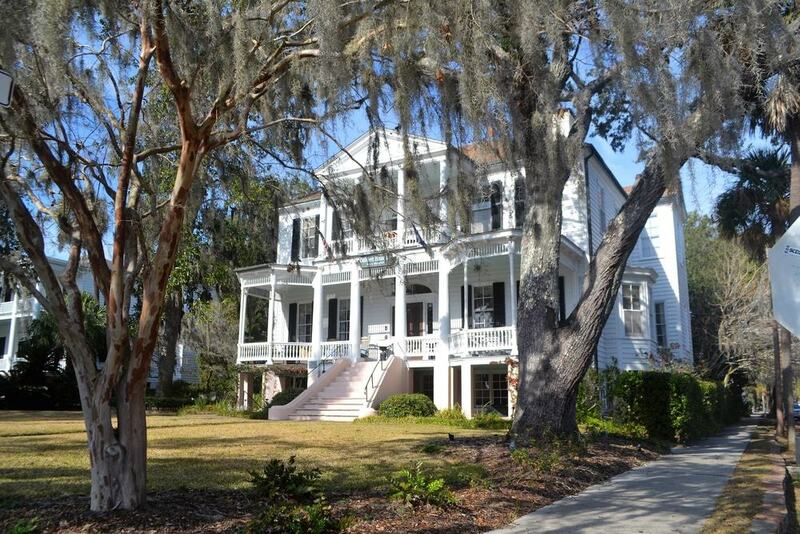 Another extraordinarily close destination – a mere 10 miles from downtown Savannah – is the wonderfully quaint community of Isle of Hope. The rural community is characterized by gorgeous restored cottages and extravagant homes lining the streets. 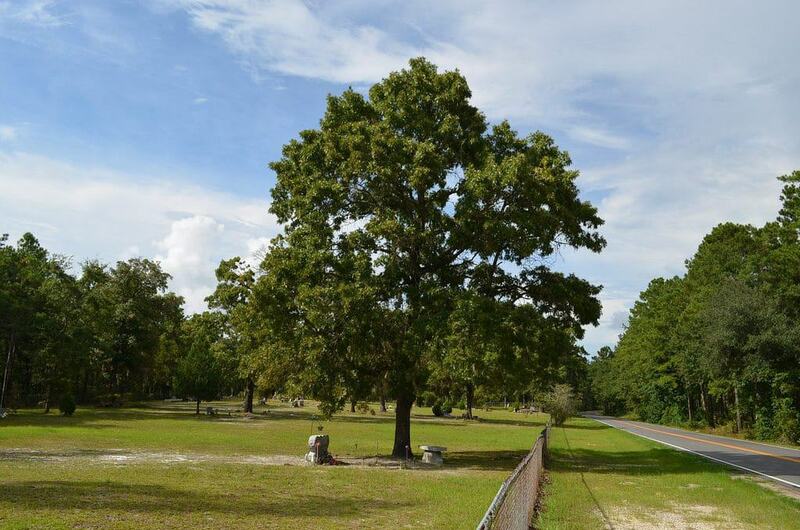 Stroll along to Bluff Drive, where you’ll find unbeatable views over the Wilmington River as you walk under the shade of enormous moss-hung live oaks. You’ll also find a mouthwatering array of seafood restaurants tucked away in the marina. Locals enjoy grabbing a bite to eat here and watching the sun go down. As you’re so close to Savannah, you’ll have time to stay late! 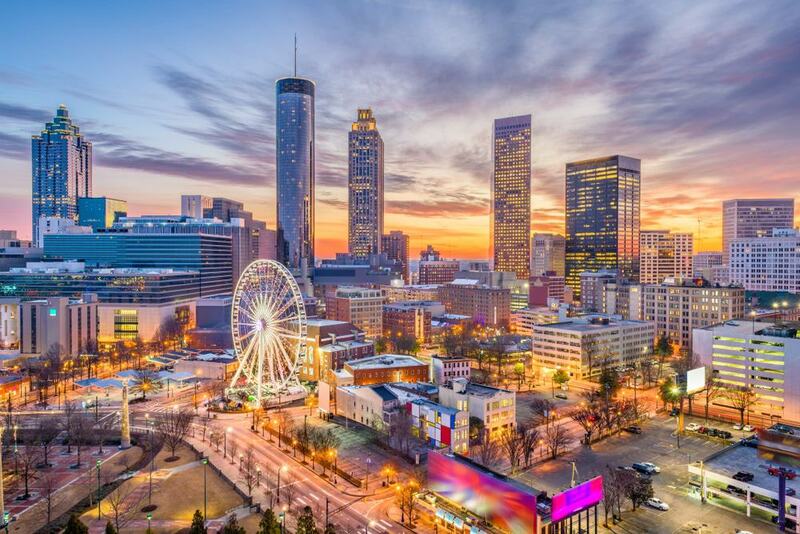 If you’re looking for a little excitement thrown in with unmistakeable southern spirit and hospitality, then making the drive down to Atlanta should be at the top of your list. The metropolis offers everything, from an electrifying food scene to probably one of the broadest arts cultures in the southeast. With music for literally every taste, it’s impossible not to stay entertained in the glittering city of Atlanta. Be sure to make an early start though, as the drive can sometimes take upwards of three hours. 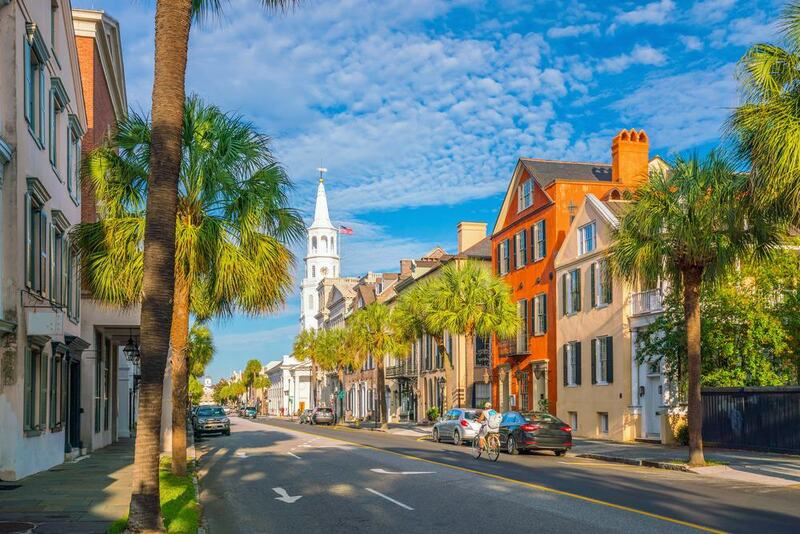 Hugging the coast due northeast of Savannah, you’ll arrive at the charming coastal town of Charleston. Positively overflowing with history, the town is home to beautiful colonial architecture, particularly in some of its churches, such as the gorgeous Huguenot Church. Spend an hour or so strolling through Waterfront Park and admiring the picturesque fountains, even take a quick dip if it’s a hot day. For a laidback, bohemian atmosphere, you’ll want to explore Folly Beach – affectionately nicknamed “the Edge of America” – where you’ll find surf spots and quaint bars to relax at. 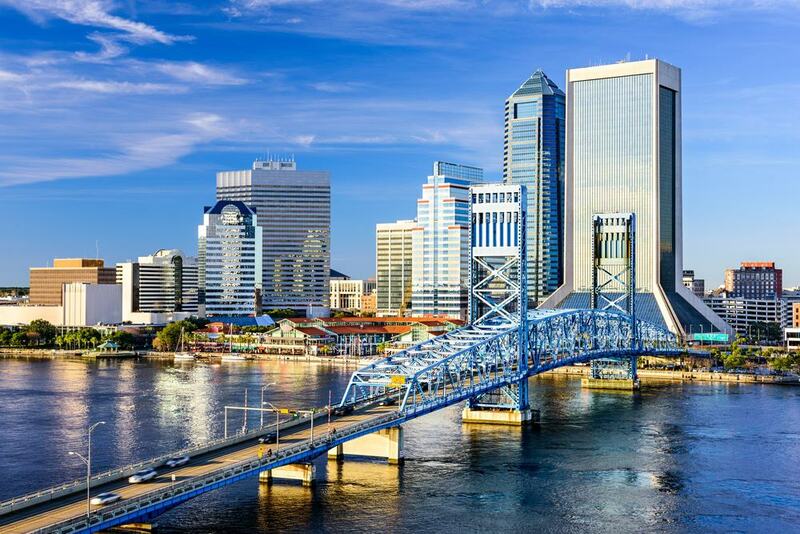 For some of the most beautiful beaches along the east coast, take the relatively short drive down to Jacksonville, Florida; in two hours you can be strolling past palm trees through fine white sand. Though it’s home to the longest coastline in the country, there’s plenty more to do other than hitting the beach. The coastal river city boasts a heaving foodie scene, characterized by mouthwatering barbecue joints, high-brow fusion restaurants, and enough bars to make you want to stay the night. 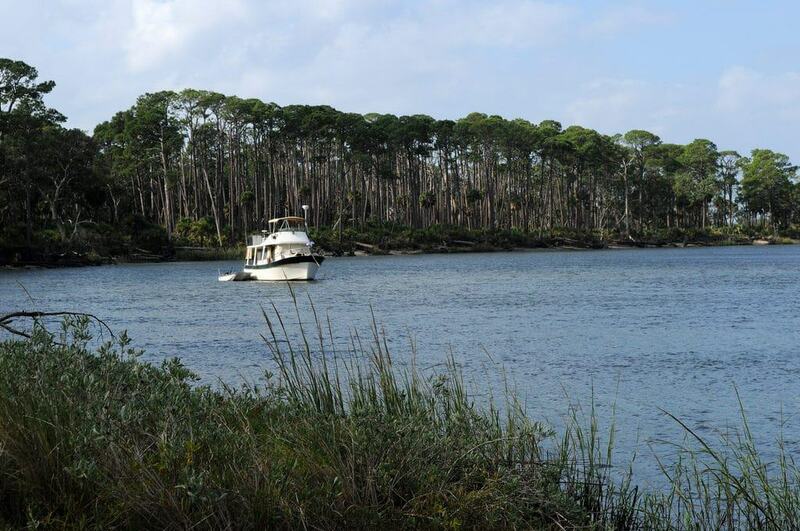 Unlike some of the nearby Golden Isles, the Wassaw National Refuge can only be reached by boat. This, however, alongside the relative lack of development around this barrier island, means that the allure of untouched nature is virtually irresistible. Miles of sandy beaches backdropped by dunes await hikers, and wildlife trails snake their way around the interior, filled with migratory birds and all manner of beautiful flora and fauna. Boasting the accolade of being the second oldest town in South Carolina, Beaufort is as rich in history as it is beautiful. It’s worth spending a couple of hours with a professional guide, who can take you around the stately homes telling you the intriguing stories behind each one. 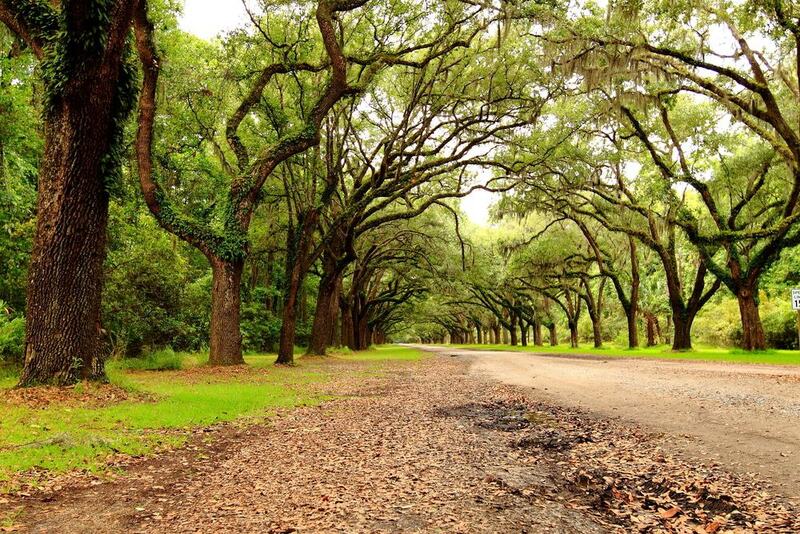 The characteristic moss hanging live oak trees line dramatically stunning avenues, making it a gorgeous area to wander around. The waterfront town is also home to plenty of activities, from sports fishing to horseback riding and everything in between. Simply pay a visit to one of the many local adventure tour operators. 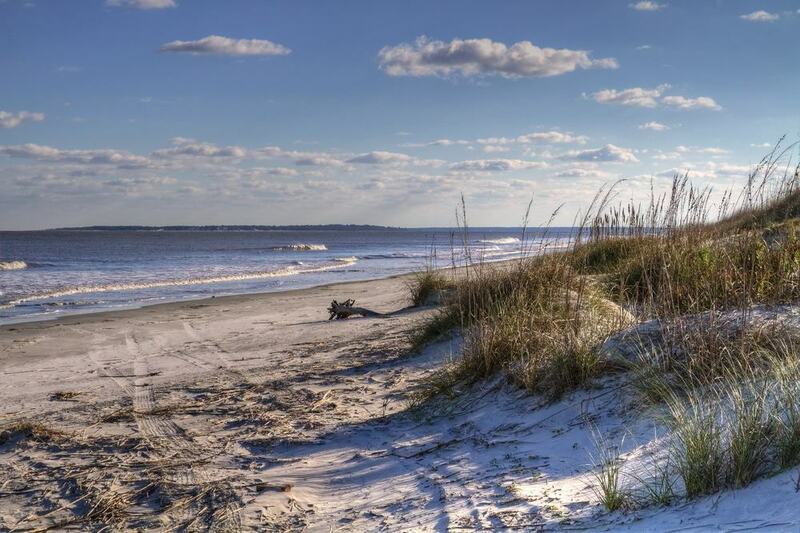 Named after a revolutionary war hero, the Francis Marion National Forest shares the same coastline as Savannah. But thanks to its size, it extends far inland, and here is where you can find its hidden gems. In less than three hours, you can reach some of the most awe-inspiring mountains, waterways, and waterfalls on the east coast. The contrast to the lower marshlands is astounding, with mountain biking opportunities up in the Forks Area Trail System or whitewater rafting down the Chattooga River.